Some U.S. oil refineries repair their centrifugal pumps every three years while other refineries enjoy an average repair interval of 10 years. 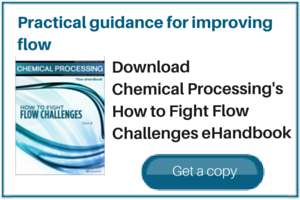 Learn about the highest-performing refineries and other petrochemical companies that have significantly reduced pump failures, and how you can obtain the same results. By Heinz P. Bloch, P.E.